How to recover hacked Facebook pages? We have to recover our Facebook hacked page. For this, firstly go to this link. This part of the Help Center contains information about a hacked Facebook page. In this link you have to give your hacked Facebook page web address (URL). 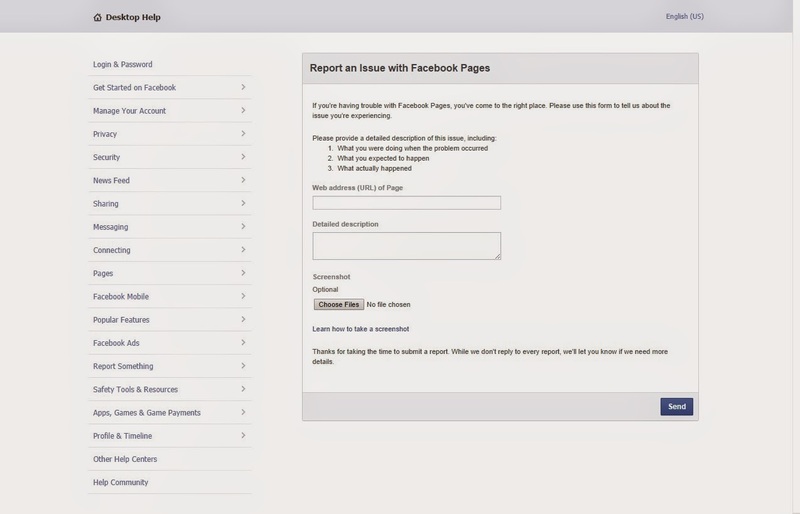 Then submit your detailed description related to the hacked Facebook page. Further, you attach the image of your hacked Facebook page. However, this is optional. 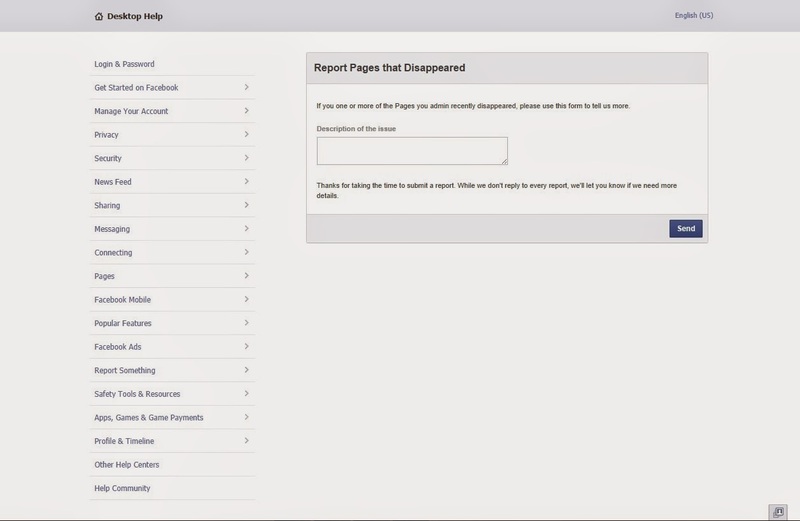 This part of the Help Center contains information, about lose admin rights of your hacked Facebook page, then you report an issue at this link, and submit a detailed description as well. 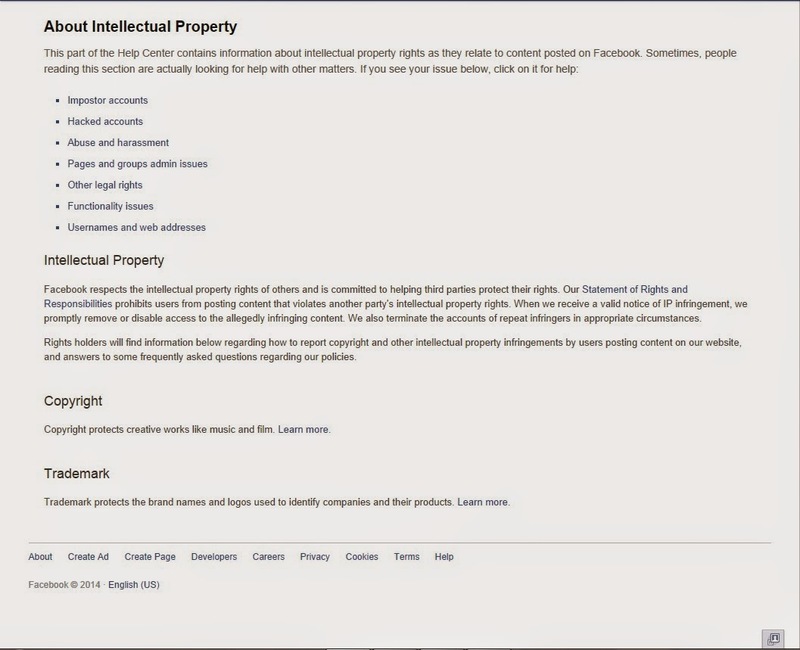 This part of the Help Center contains information about intellectual property rights as they relate to content posted on Facebook. Sometimes, people reading this section are actually looking for help with other matters. If you see your issue below, click on it for help, here is the options, if you think in below given options your problem is mentioned then click on this and further follow the instructions. We filled out these forms and we firstly got a negative response: “It appears you are instead writing to us for support about a Page admin issue. Facebook is not in a position to resolve disputes regarding admin privileges related to the hacked Facebook pages.” But we kept continue writing them, and I even searched for real persons at Facebook. I searched for pictures of Facebook London office and I wrote those who were tagged and who I thought belongs to Facebook. One thing you have to do, you have to write to the Facebook London office, until you get a response or reply.